Billy Bragg is an iconic musician, songwriter, singer, and activist who lives in and hails from the United Kingdom. An active and outspoken artist for 40 years, Bragg has pledged his life and livelihood to making a positive change in this world and urging others, particularly younger generations, to hold authority figures and politicians to account for their decisions. He speaks of empathy and political engagement and he has been speaking of such things long before the likes of Brexit and the presidency of Donald Trump. 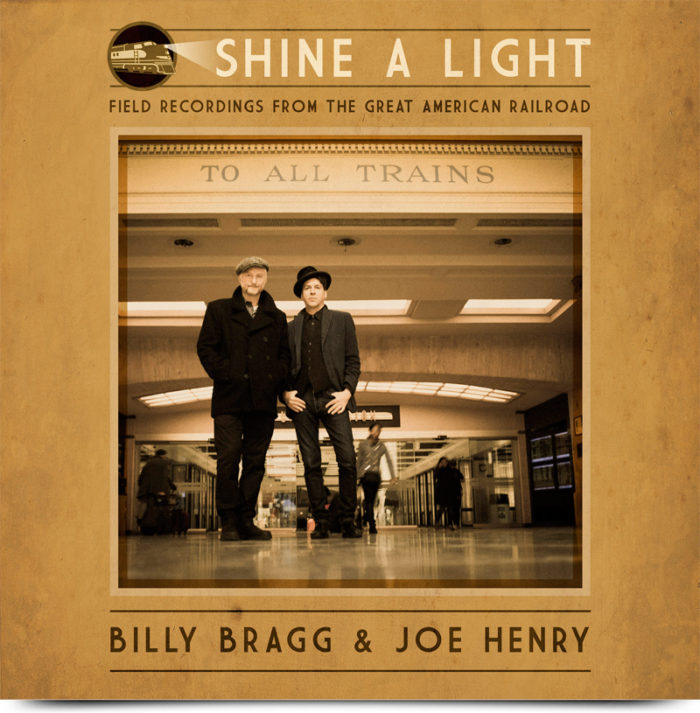 On July 7, 2017, Bragg released a new song called “The Sleep of Reason” and he and his collaborator, Joe Henry, are appearing at the Hillside Festival in Guelph the weekend of July 14 to perform songs from their acclaimed 2016 album, Shine a Light: Field Recordings From the Great American Railroad. They’ll be playing some other songs too, I’m sure. Billy and I caught up this week to extensively discuss “The Sleep of Reason” and its lyrics, the current political landscape, travelling in trains on the American railway system with Joe Henry and cutting their record along the way, Gordon Lightfoot, his future plans, and much more. Sponsored by Pizza Trokadero, the Bookshelf, and Planet Bean Coffee. 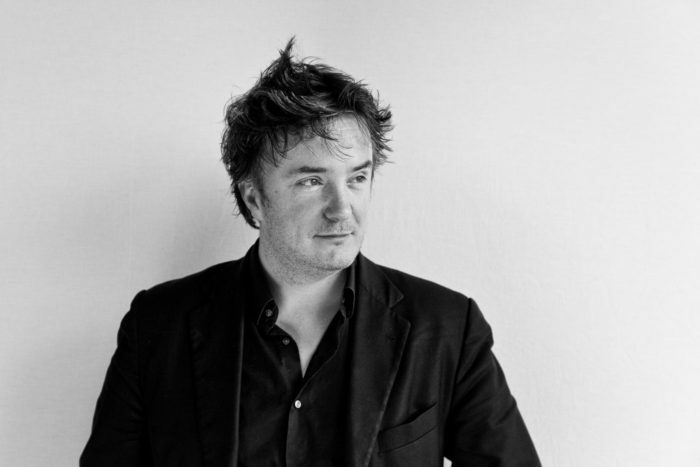 Dylan Moran is a highly esteemed and award-winning Irish comedian, writer, author, actor, and filmmaker whose work has been compared to that of William Shakespear and Oscar Wilde. 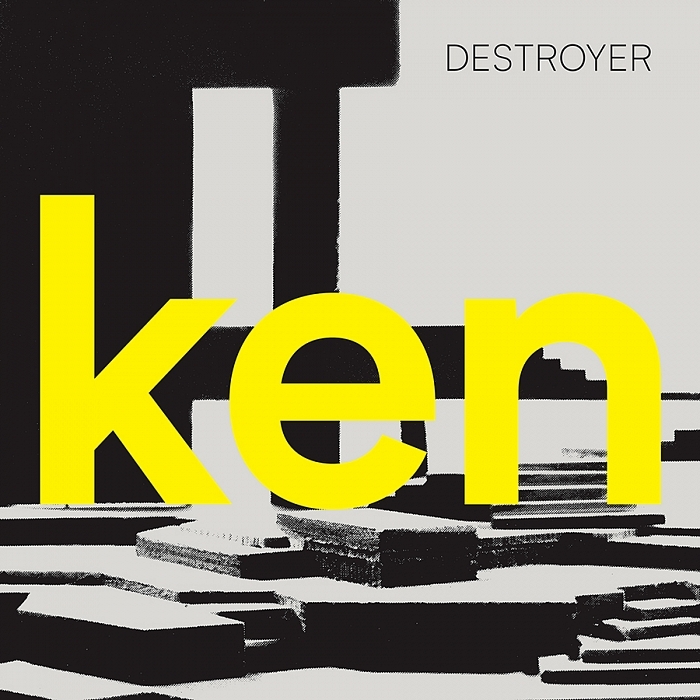 In a four-star review, The Guardian once said, “His comedy takes on an existential dimension, as tubby, nicotine-starved, emasculated Moran comes to represent the struggles we all wage for meaning and connection.” After a successful tour of Europe, Moran brings his Off the Hook tour to North America, including Canadian dates in Toronto on October 14, Ottawa on October 15, Halifax on October 17, Calgary on October 30, Vancouver on November 2, and Victoria on November. Here, Dylan and I discuss life in Edinburgh, Brexit and the E.U. and Scotland, how inflamed xenophobia impacts an artistic mind, yearning for darker times, no more white filters and tribalism, the frightgeist, keeping up and comedy, getting out of bed, Off the Hook, having fun, feel and winging it, a whole other show, a world with no mirrors, articulating what you’re doing while you’re doing it, what we know about Ireland and what some people know Canada, Dublin’s different, Irish syntax, the Great White North, stock taking, and that was it.